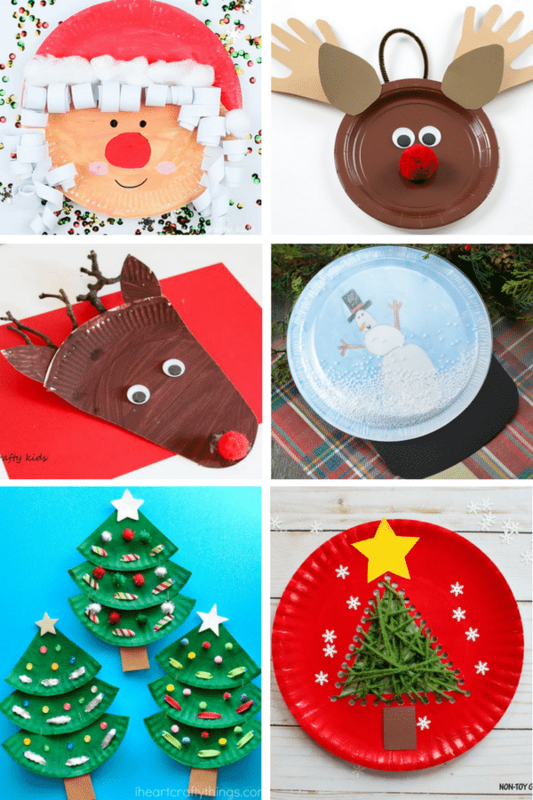 I’m a BIG fan of paper plate crafts, especially at Christmas time. 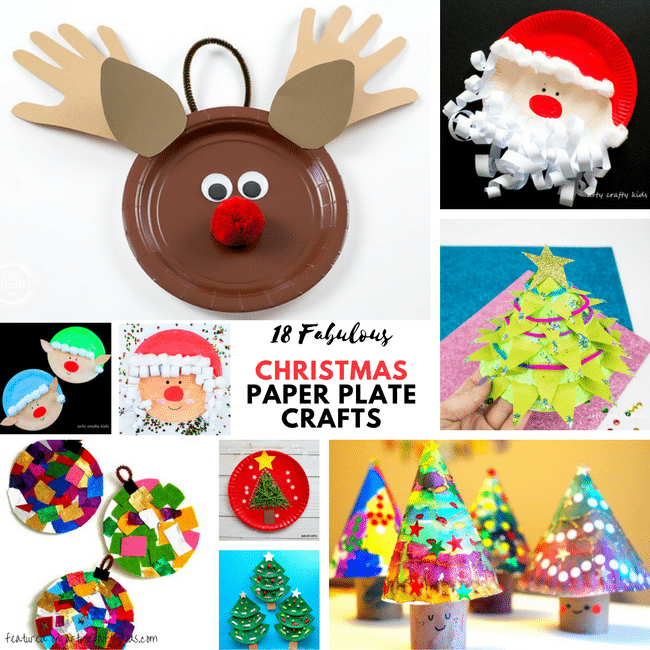 Today I have the pleasure of showing you a gorgeous variety of 18 Fabulous Paper Plate Christmas Crafts that will not only get you in the mood for some Christmas crafting, but will leave you wanting to dive straight in! 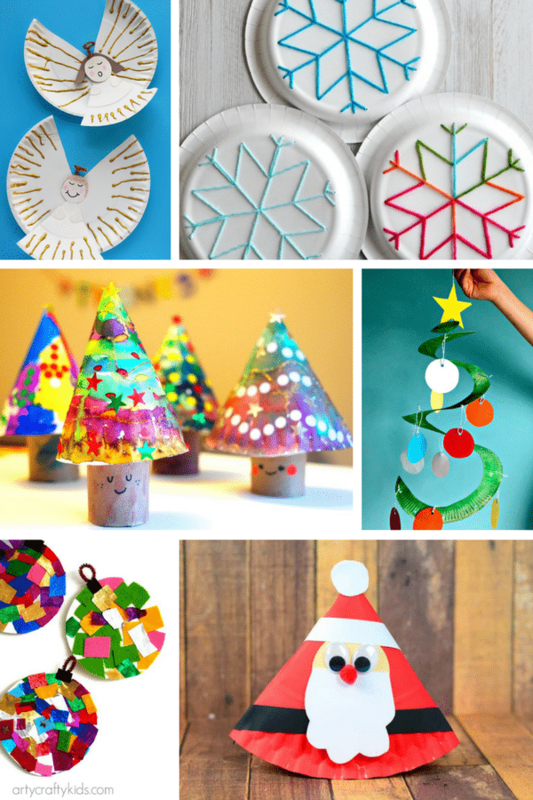 Now that you have seen all 18 of these Fabulous Paper Plate Christmas Crafts do you have a favourite? 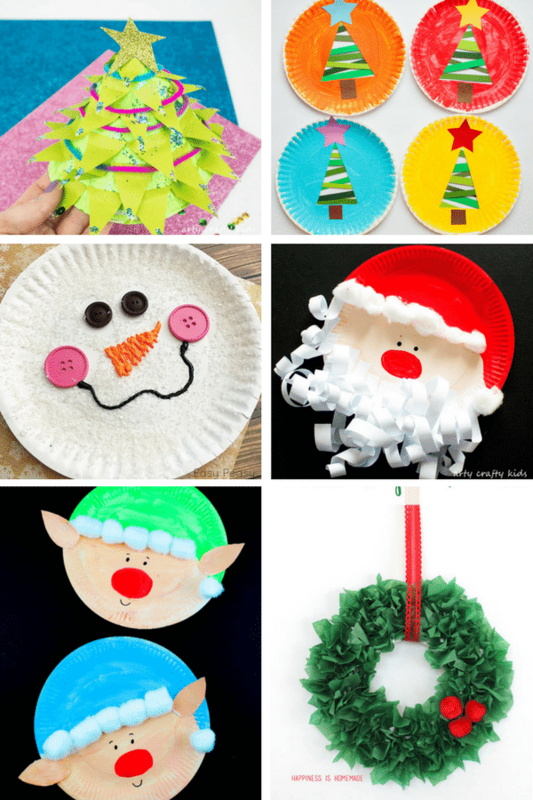 Perhaps you’ve already tried a few with the kiddies?